It’s the time of the year, you are lettering are wanting to get a nice custom varsity jacket. If you have looked around at all yet you have probably seen that it is a bit of investment and you want to get the best deal but also get a high quality and in style jacket. 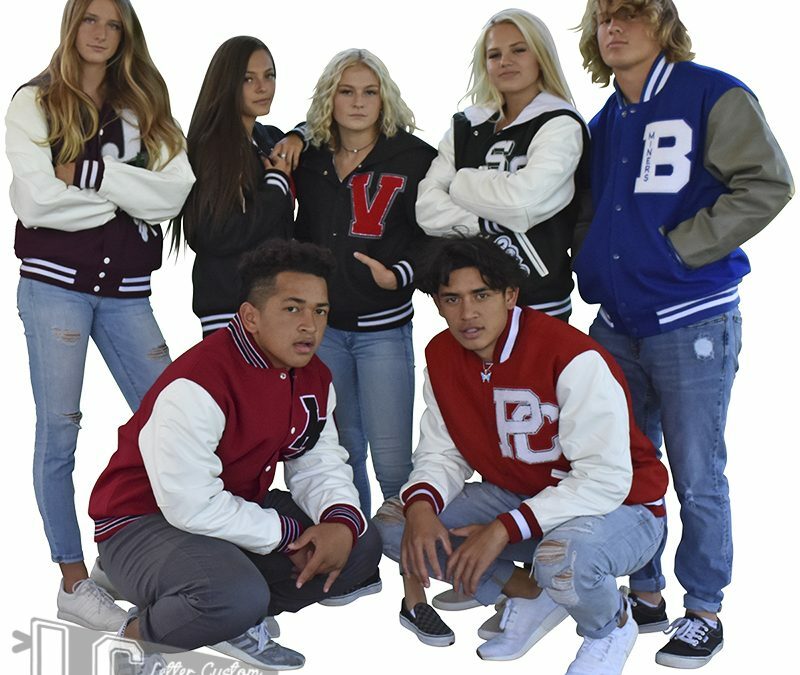 It can be a tough decision to buy your letterman’s jacket online or locally. Make sure you check all of your options first. Local Letterman Jacket companies usually buy their jackets for less than half of what they sell them for, this is really where you save money buying online. A local jacket shop has to pay overhead like employees, rent, inventory management and many other costs that an online supplier doesn’t have to so they pass those savings onto you. So what do you need to do to make sure you are buying a good letterman jacket online? Check out the next post for what to look for when buying a letterman jacket online.